Pebb Enterprises’ growth over the past year would be notable even under normal circumstances. 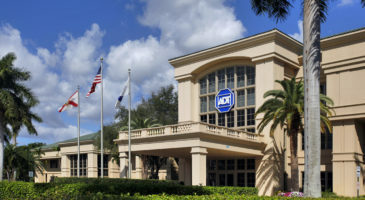 The Boca Raton, Fla.–based company — a private equity investor known for turnarounds of distressed shopping centers — managed to court new executive talent even while ramping up its property acquisitions, dispositions and redevelopments nationally. But all its progress is the more remarkable given the tragedy that befell the family-owned company in the fall of 2015. 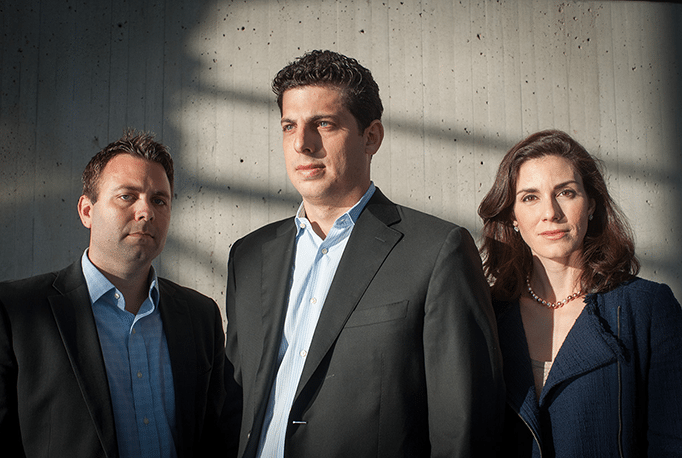 In November Pebb Enterprises lost seven people — principals Jared Weiner and Ori Rom and five employees — in a plane crash in Akron, Ohio. In November Pebb Enterprises lost seven people — principals Jared Weiner and Ori Rom and five employees — in a plane crash in Akron, Ohio. 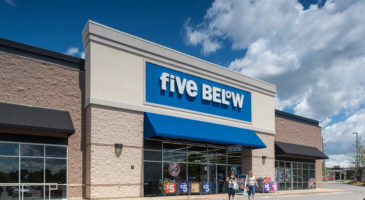 That team, which comprised nearly half the firm, had flown to the Midwest on a retail property scouting trip and a tour of the firm’s growing portfolio of owned assets. The chartered Hawker 700A was headed to the Akron airport when it clipped some power lines and crashed into an apartment building. All nine who were on board, including the pilots, were killed. 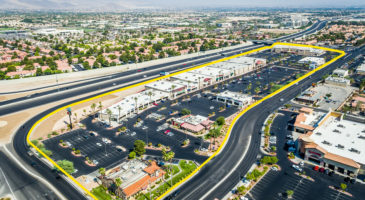 In its first out-of-state acquisition, Pebb Enterprises bought Walden Park, a 60,000-square-foot shopping center across from Lakeline Mall, in Austin, Texas, in March 2013. 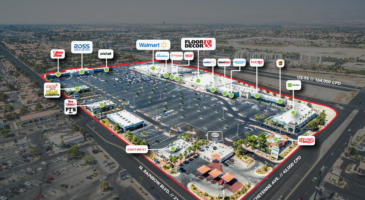 The company brought in HomeGoods and Ulta Beauty to fill two major vacancies at the center, which is shadow-anchored by a SuperTarget. “We saw that times were different,” Ian Weiner said. “We could go in and operate properties outside of Florida.” In a further sign of their openness to change, the brothers had acquired the center from a nontraditional source: Auction.com. The crash took the lives of Gary Shapiro, 35, director of leasing; Diane Smoot, 50, head of property accounting and lease administration; Diana Suriel, 32, an assistant project manager; Thomas Virgin, 31, director of construction and development; and Nick Weaver, 36, property manager. Five of the seven colleagues were starting new families with young children. 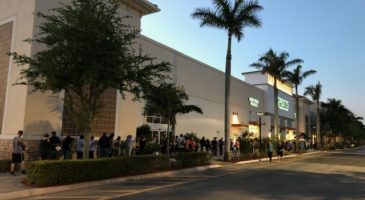 According to Wein, Jared Weiner’s determination was the driving force behind the company’s first major ground-up development project: the Shoppes at Isla Verde, in Wellington, Fla., a 200,000-square-foot power center with a lineup of national anchors. “Jared just said: ‘We’ve got this land; we should put a shopping center here,’” said Wein. “Without even knowing any of these retailers, he picked up the phone and figured it out.” At the time — the mid-2000s — Pebb was best known for owning smaller, class-B properties populated by mom-and-pop stores. Ian Weiner credits his brother for making the leap to the next level. “From development, to the entitlement process, to leasing, I would say that Isla Verde was 99 percent Jared’s undertaking,” Ian Weiner said. 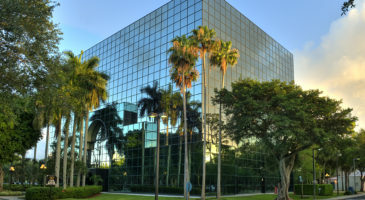 “It definitely propelled us into the national arena, where we developed, and still maintain, great relationships with a lot of national tenants.” The experience, he says, led to Pebb’s development of Buckingham Square, just to the north of Isla Verde, in Royal Palm Beach. 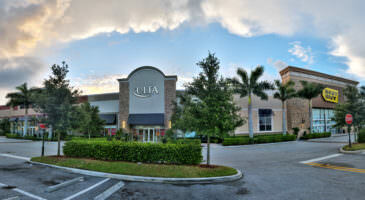 That 95,000-square-foot shopping center sold for $28.6 million in February 2016. 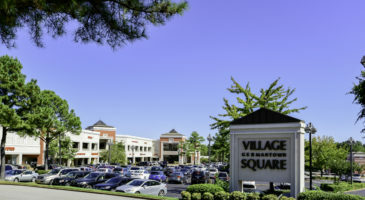 Before the accident, Pebb Enterprises had made strides in its efforts to find opportunities across the eastern half of the U.S. “They were looking with fresh eyes at shopping centers that had been forgotten by the local community but that happened to be in just the right location and could be turned into something fantastic,” Wein said. 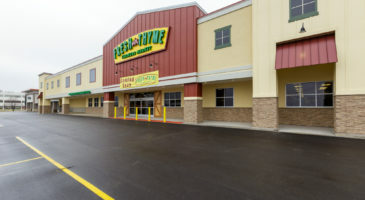 At the same time, she notes, Pebb Enterprises continued to cultivate relationships with tenants like Fresh Thyme Farmers Market, a Meijer concept that blends elements of Whole Foods and Sprouts. Toward the end of 2014, Pebb Enterprises closed on two acquisitions; over the next year, the firm bought properties for redevelopment in such markets as Davenport, Iowa; and West St. Paul, Minn., according to Rob Truett, a former JPMorgan and PwC executive who joined Pebb Enterprises as director of investments in July 2014. 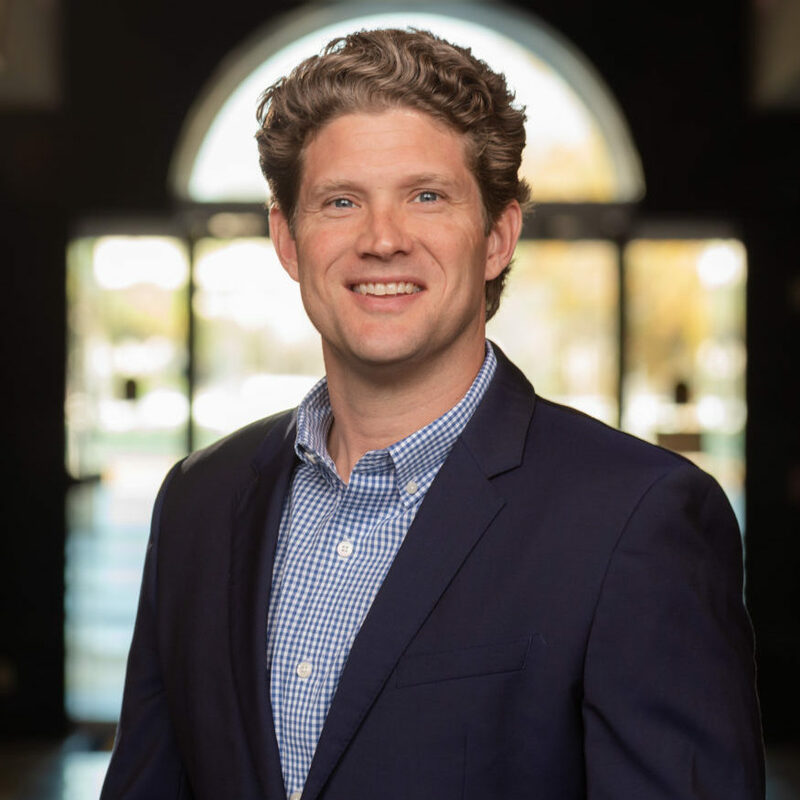 “We were scaling up rapidly,” Truett said. 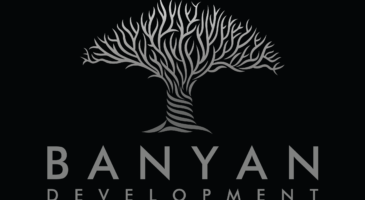 Initially, Wein handled development, construction, asset management and corporate functions. Truett focused on issues related to lenders and ongoing transactions. “For the first couple of weeks after the crash, it was just about keeping the lights on,” Truett said. “To be completely candid, I did not know what the future had in store for Pebb Enterprises.” As the team spent long hours keeping the company afloat, emotions had to be put on hold. “We just put our heads down and did what needed to be done,” Wein said. As Truett sees it, relationships were the key to making it through this difficult time. Pebb received an outpouring of support from the industry, he remembers, and the employees were there for each other. The Weiner family, in particular, conveyed a strong sense of commitment to Pebb Enterprises and its employees, Truett says. “Bruce and Ian — the whole Weiner family — always treated Pebb as an extended family, and that’s what kept us together,” Truett said. The Weiners might have chosen to sell the company, or at least to coast for a while. Instead, Ian Weiner stepped into the role of president and kept the firm on its aggressive growth track, Truett says. The company portfolio now comprises 19 properties across 11 states. New hires over the past year include Aaron Zucker, director of leasing, who joined from Phillips Edison & Co., and Eric Hochman, a former Kimco executive who is the firm’s new director of development. “We have 21 employees now,” Ian Weiner said. “So we actually have more employees now than we did a year ago.” In the first quarter of 2016, Pebb Enterprises closed on acquisitions in North Carolina, Ohio, Pennsylvania and Tennessee. 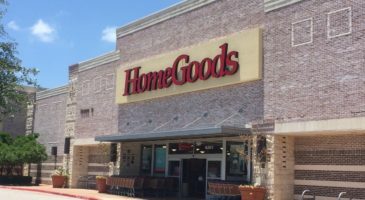 Its most recent purchase — High Pointe Center, in the affluent Columbia, S.C., suburb of Irmo — will be redeveloped for a specialty grocer. In mid-November, meanwhile, Pebb Enterprises had just put two assets up for sale and closed on the sale of a property it had repositioned.